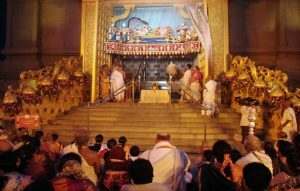 Vaikuntha Ekadashi (Mukkoti Ekadasi or Swarga Vathil Ekadashi) is an auspicious day for Hindus. Know more about Vaikuntha Ekadashi’s legend. 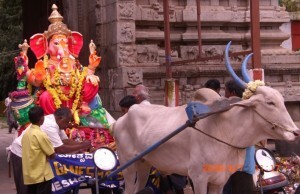 The Karaga festival is one of the oldest festivals of Karnataka. 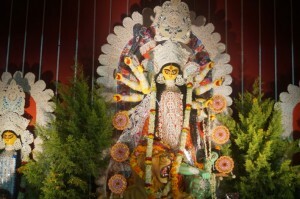 It is celebrated in honour of the goddess of power, Goddess Shakti. 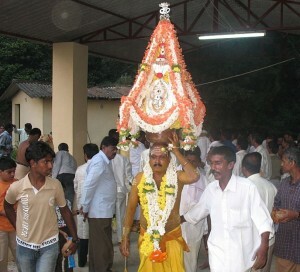 The people of Tigala community carry out a huge procession from the Dharmarayaswamy temple in honour of their community deity, Draupadi during the festival. Ganesha temples attract a lot of devotees these days. 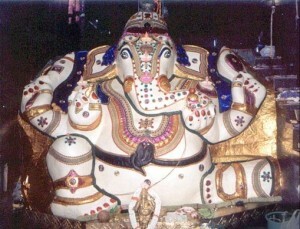 Few of the Ganesha temples are very famous in Bangalore. Ganesha Chaturthi is considered as a very auspicious festivals amongst the Hindus, all over India and abroad. The 108 names of Ganesha is listed with some important shlokas on Ganesha.